The days after Thanksgiving are among the biggest for retailers in the United States. In particular, Black Friday (the day after Thanksgiving), Small Business Saturday (the day after Black Friday) and Cyber Monday (the first Monday after Thanksgiving) are three of the most prolific times of the year for businesses of all sizes. According to the National Retail Foundation, close to 136 million people plan on making a purchase at some point during the weekend after Turkey Day. These days are critical for consumer-facing companies, as often they make a significant portion of their yearly sales in the days and weeks following Thanksgiving. Close to 20 percent of all annual retail sales occur in December and the end of November, according to statistics cited by Ben Casselman, FiveThirtyEight's chief economics writer. "Around 20 percent of all annual retail sales occur in December and late November." "Consumer spending makes up roughly 70 percent of the U.S. economy, and the holiday season accounts for a disproportionate share of that spending," Casselman wrote. "Nearly a fifth of retail sales come in November and December, and for many specific sectors, the share is even greater." In order to ensure a smooth holiday shopping season, everything needs to go right. The last thing a retailer wants to deal with right now is a data breach or leak. After all, it was during this time of the year in 2013 that Target was hacked, leading to millions of dollars in losses and a severely damaged reputation for the retail giant. The Target hack was especially insidious since the perpetrators went after the company's point-of-sale terminals. Luckily, there's an easy way to avoid the same fate that befell Target: Adopt EMV card readers. What is EMV, and how does it help? EMV stands for Europay, MasterCard and Visa, as these three card issuers pioneered this technology. A card with EMV capabilities has a small chip embedded within it, and consumers insert the chip end of the card to process a payment as opposed to swiping a magnetic strip. The key benefit to EMV is that it contains a number of additional safeguards that cards with just magnetic strips lack, making them much more secure for both consumers and retailers, according to the Smart Card Alliance. Thus, businesses that accept EMV are far less likely to deal with the kinds of issues Target faced in 2013. Originally, retailers had instituted a self-imposed deadline of Oct. 1, 2015 for having EMV-capable POS terminals in place. However, numbers from the EMV Migration Forum and the Congressional Research Service estimated that only about a quarter of related companies would be ready for the switch. EMV makes retailers and their customers much safer. It's understandable why some were not very gung-ho about getting ready in time for EMV. For one, any major change in POS systems is going to be a time-consuming and expensive affair. And two, many Americans don't have a card with EMV capabilities just yet. A September 2015 survey from CreditCards.com found that of the more than 2,000 U.S. residents polled, 60 percent of respondents said none of their debit and credit cards had the chip. Nonetheless, this number is likely quite different now than it was earlier this year. More and more EMV-enabled cards are being issued every day, and before too long the technology will become nearly ubiquitous in the U.S. This could not come at a better time for retailers, as EMV is significantly safer than magnetic strips. 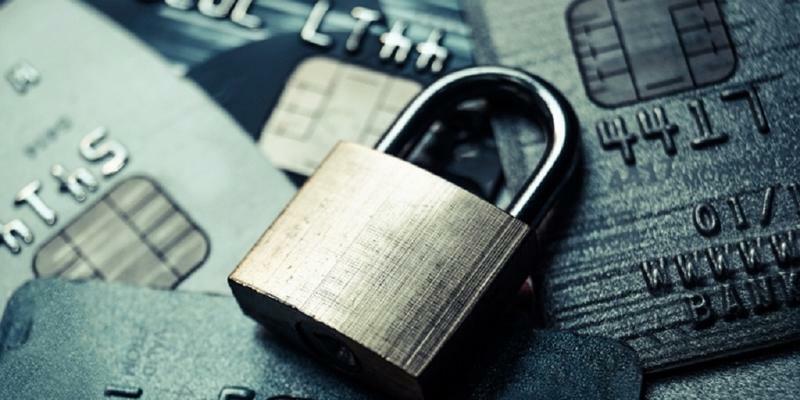 The end of the year is so critical for retailers, and EMV helps ensure that data breaches or leaks don't derail the season for them. "In the next few months, we will start to see the results of all of the work that has been put in for the last two years," Randy Vanderhoof, director of the EMV Migration Forum, told CreditCards.com in September.